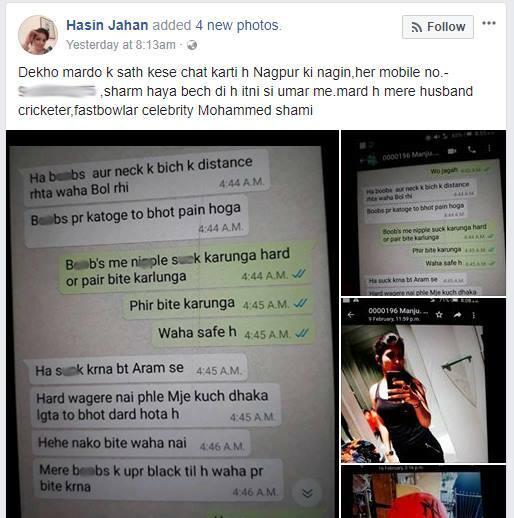 Indian cricket Mohammad Shami’s wife has accused him of extramarital affairs and has also leaked a few chat screenshots. 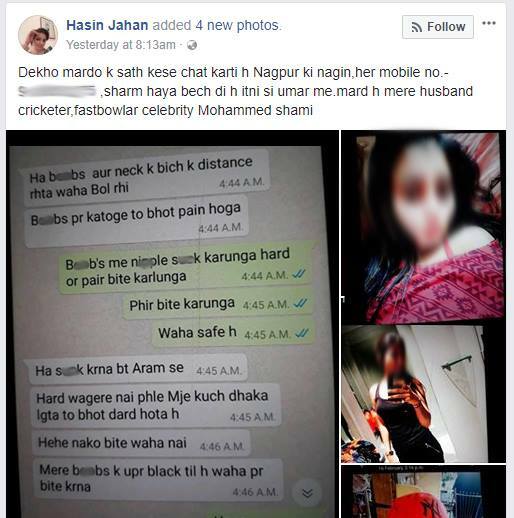 She has alleged that Shami has extra-marital affairs with multiple women. 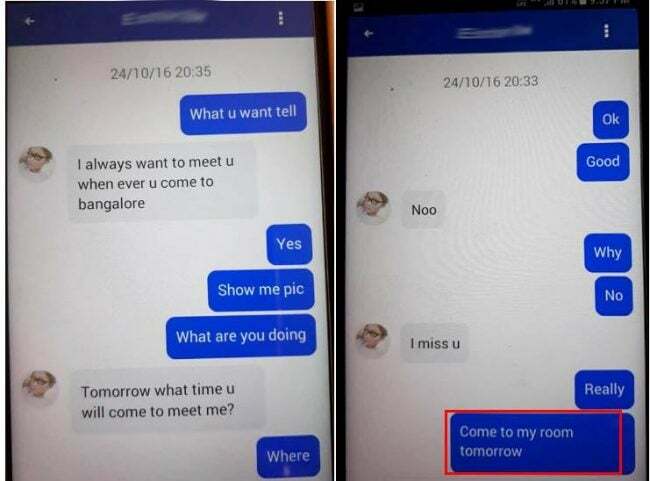 These alleged chats with his girlfriends has left us confused. 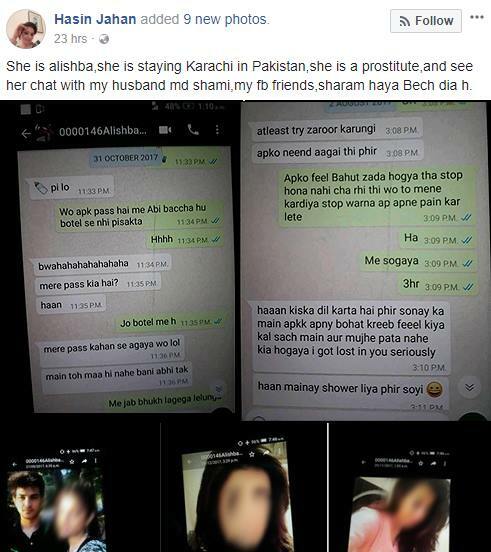 Are these his real chats? Is his wife’s profile hacked?